The company has paid a considerable amount of Rs4,667.36cr, which includes payment towards cash and bank balance of Rs125cr for acquisition. 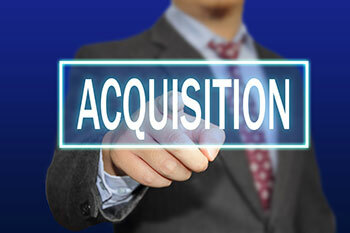 Of the total, Zydus Wellness acquired 67.86% shares in Heinz India at a considerable amount of Rs3,167.36cr, while 32.14% acquired by Zydus Wellness—Sikkim at an amount of Rs1,500cr. 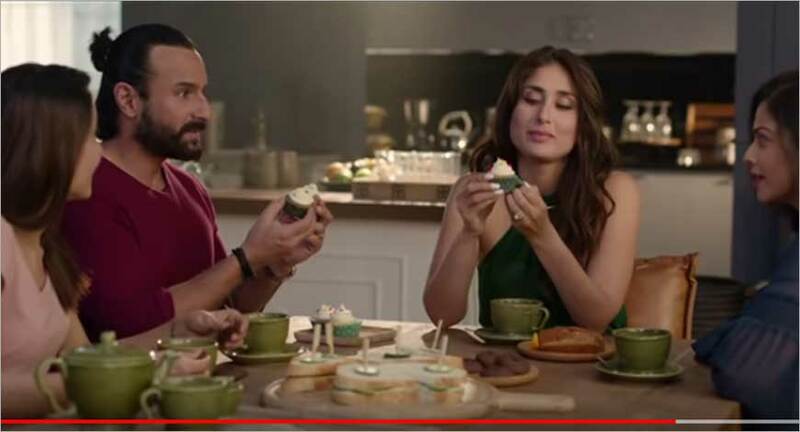 To give a culturally-rooted option to sugar-loving Indians, Zydus Wellness, part of the Ahmedabad based pharma major Cadilla Healthcare (makers of Sugar Free, EverYuth, Nutralite) launched a product which looks, feels and tastes like sugar. Two years and many clinical tests later, Sugarlite launched in the Indian market as ‘a first-ever product of its kind’. 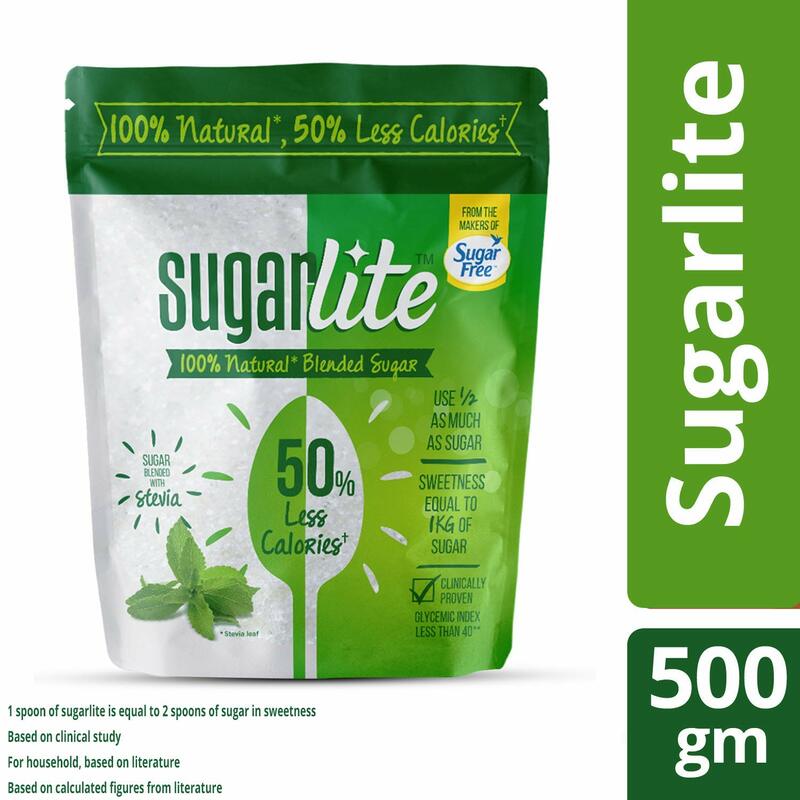 Made with Stevia, a natural plant, Sugarlite claims to cut calorie intake by 50% without comprising on sweetness. From a brand architecture point of view, the company has deliberately kept Sugarlite as a separate brand in its portfolio rather than co-habiting it with legacy brand Sugar Free. Sugarlite is the company’s play to grab a larger pie in the Rs 2500 crore branded sugar market. 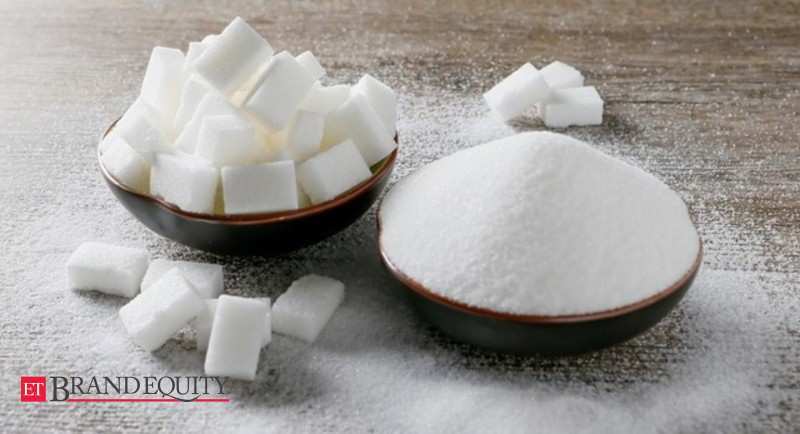 Zydus’ Sugarlite looks to capture branded sugar market in India with its new offerings. But can it succeed? Packaging is hilarious. It looks like a Dettol handwash pouch. Came across this article on the acquisition. Integration might be a big issue going ahead mainly cultural it seems. Zydus as a company seems to be getting/increasing their market cap in the consumer wellness segment. Need to see how the integration helps them to acquire more market share. Article Link - Zydus-Heinz Acquisition Deal: Will it add more sugar to Zydus?